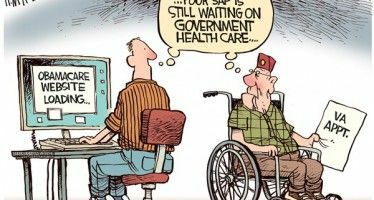 “Officials in San Bernardino County, California, believe they have figured out a clever way to solve the county’s, and possibly the nation’s, housing problems. 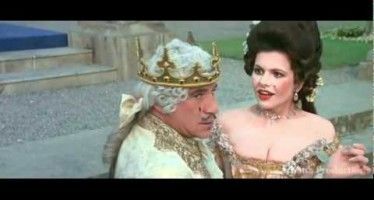 “Detailed by a Cornell University professor, and pitched by influential San Francisco investors who stand to make a fortune from it, this new idea is based on one of the oldest concepts: the taking of other people’s property. 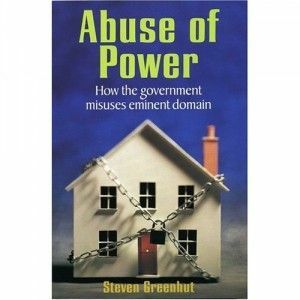 And Greenhut’s book on eminent domain, “Abuse of Power: How the Government Misuses Eminent Domain,” is available on Amazon.com. Will they kick out hard working renters? It’s always the little guy getting ripped off. Enough is enough. Where will we live? Wow, yet another teddy STeals sock puppet handle……….